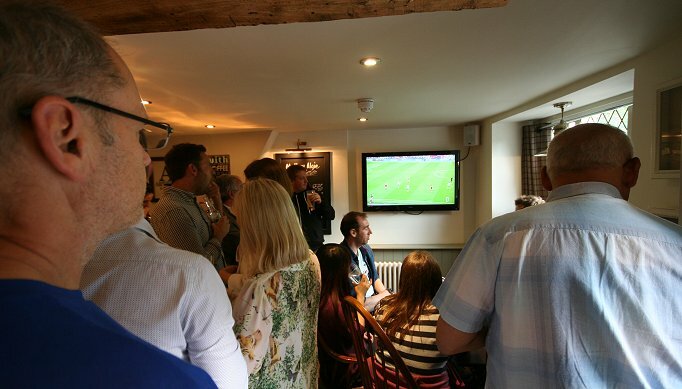 Whether you're a football, rugby, golf or cricket fan, then The Plough is the place to enjoy all the best events on TV. 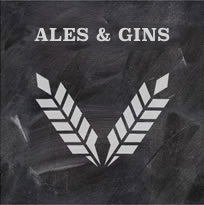 Just order one of our cask marqued real ales or a premium G&T and enjoy. 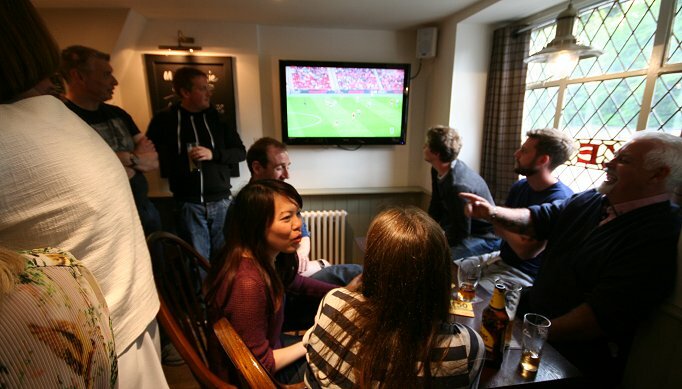 Sip back and relax for a Sunday sesh of live music at The Plough Inn. We've designed The Plough to be perfect for enjoying the sound of acoustic acts, sax, double bass, keyboard & drums. 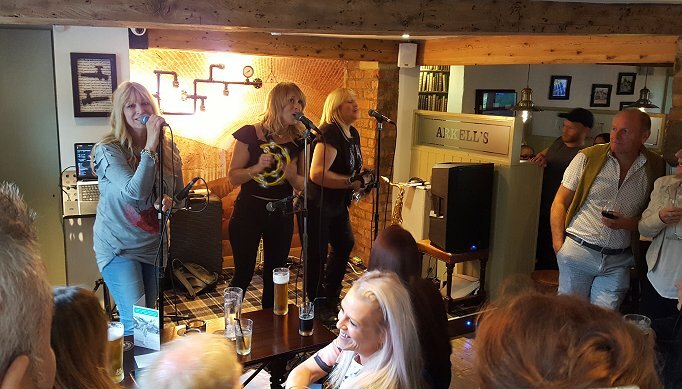 So come and choose your tipple before settling back in the bar or terrace to listen to some of the very best musical talent in the south entertain you. PLUS... see our Facebook for regular updates. With our FREE cheese platter at 8pm! Come and have a nibble at some of the best cheeses on offer every Wednesday night with our FREE cheese board. £1pp with teams of 4-6.